Masvingo (before 1982 known as Fort Victoria) is a town in south-eastern Zimbabwe and the capital of Masvingo Province. 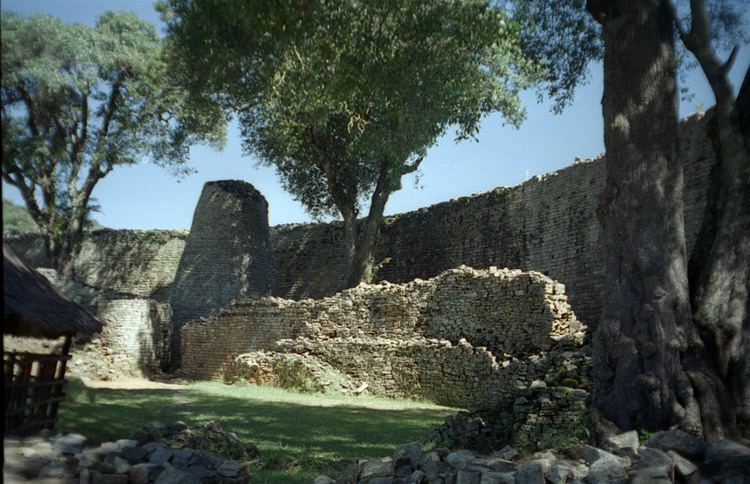 The town is close to Great Zimbabwe, the national monument from which the country takes its name. The town was known as Fort Victoria until 1982, when its name was briefly changed to Nyanda. Within a few months its name was again changed to Masvingo when it was discovered that Nyanda did not translate very well between dialects. 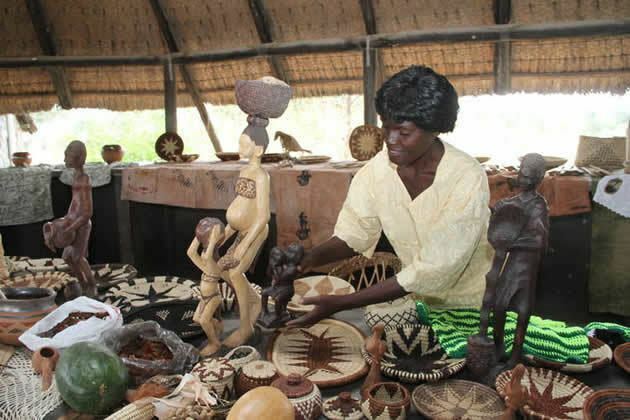 It is the oldest colonial settlement in Zimbabwe, and grew up around the encampment established in 1890 by the Pioneer Column en route to their eventual destination, Salisbury. The Old Fort national monument is located in the centre of town, and was erected in 1891 as one of a series of fortifications to guard the route from Salisbury to the south. The very first cricket match in Zimbabwe is said to have taken place close by in 1890. The landscape in southern Zimbabwe is relatively flat, interspersed with rounded granite mountains. Known as kopjes (Dutch: little heads), they are often quite smooth. Musasa trees dominate the savannah landscape, with the occasional baobab tree. The weather is hot and dry throughout the year, except during the summer when the rains come. The town lies near Lake Mutirikwi and is home to a nine-hole golf course and a freight railway line. It lies on the Mucheke River, with a civic centre at the town centre. Shagashe Game Park and an Italian memorial church built during World War II are nearby. Masvingo also has an airstrip. The national airline, Air Zimbabwe, has reintroduced a domestic flight connecting Masvingo to Harare in the north and Buffalo Range in the south starting on the 5th of December 2014. Masvingo is situated in a drought-prone area, with average rainfall of 600 mm/a. The raw water source for the city is Lake Mutirikwi. Apart from providing water for the city, Lake Mutirikwi supports water supply schemes for several riparian farmers and large sugar cane irrigation schemes in the Triangle, Zimbabwe and Hippo Valley areas. The storage capacity of the lake, which was completed in 1960, is 1,378 million cubic metres. The major soccer club in the town is Masvingo United, whose home ground is Mucheke Stadium in the suburb of Mucheke. Annually, a Miss Masvingo Province pageant is held. The Southern Rocks, one of the five first-class cricket teams in Zimbabwe until its disbandment after the 2013-14 season, played its home games at the Masvingo Sports Club.